SANUS is the leading brand of AV mounts for home theatre set ups. Its product portfolio includes the likes of TV stands, TV brackets and speaker mounts. SANUS was founded in the USA in 1986. 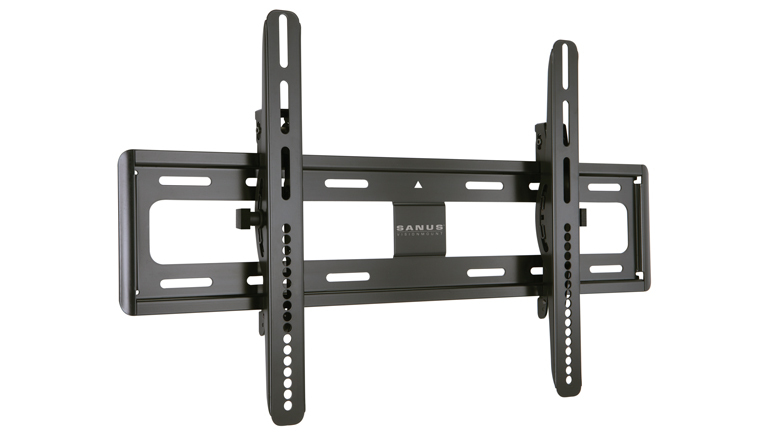 The company began life producing speaker stands for AV enthusiasts, but the SANUS brand really came to prominence with the release of a ground-breaking universal flat panel TV wall mount. SANUS products are now sold in thousands of retail outlets throughout the world, helping SANUS to become one of the most recognisable brands in the consumer electronics market. Inspired by design and approved by audiophiles, SANUS creates some of the highest performing media furniture. Its products are continually recognised by international award panels for their usability, durability and functionality. Between 2012 and 2014, for example, SANUS mounts and brackets won no fewer than 10 coveted SVI awards. 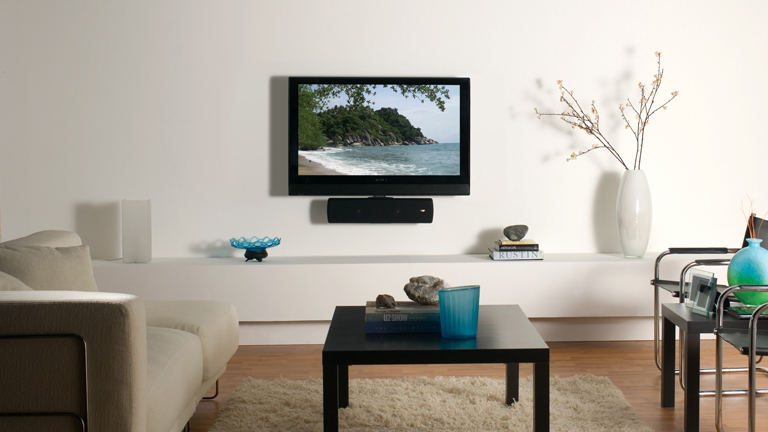 SANUS Singapore provides customers with an extensive range of TV wall mounts, TV brackets and AV stands. Made from high-quality components, SANUS AV furnishings allow users to set up their living or media room to suit their exact needs and desires. SANUS offers an extensive range of TV wall mounts, TV stands and speaker brackets that enable users to place their AV equipment wherever they want it. From desk mounts to swivelling TV mounts, SANUS furnishings introduce a professional design aesthetic to your home or office. Easy–to–install, discreet and built to last, SANUS fixtures can take your media set up to the next level. Whether you are hoping to install a wall mounted TV or trying to optimise your home theatre set up, SANUS stands, brackets and shelving can improve your AV experience.